Sepang MotoGP runner-up Alex Rins attributed his late-season form with upgrades brought from the Suzuki factory. The Spaniard enjoyed his joint best ever MotoGP finish with second place at the Sepang International Circuit, cutting through the field in the second half of the race with exceptional pace. 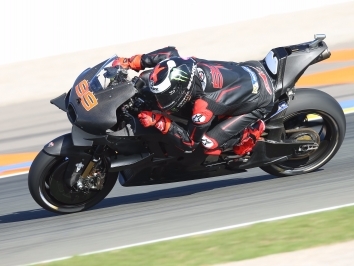 Cutting through to overtake Zarco on the last lap, Rins’ impressive run continues. “I’m very happy. As you know the race was very difficult,” said factory Suzuki man. “I think today was the hottest day all weekend and for sure we struggle a lot on the first laps. I lose a lot of time against the Ducati’s on the straight, they have a lot of speed and then they’re breaking hard. 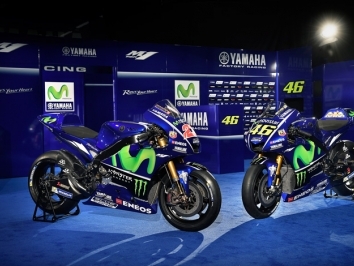 “In the first part of the race, Valentino and Marc, they go and it was impossible to catch them. “Then lap-by-lap, when I was trying to catch Pedrosa I was very concentrated and pushing to the limit. When I was behind Pedrosa I lost maybe one or two laps, I don’t remember, but we lose a little bit of time, but in the end we arrive close to Johann so this is very important. When asked about the advancements made to the GSX-RR and when the biggest upgrades came, the 22-year-old said: “I think since Assen when Suzuki gave me a new engine with more power on the top we improved a lot. 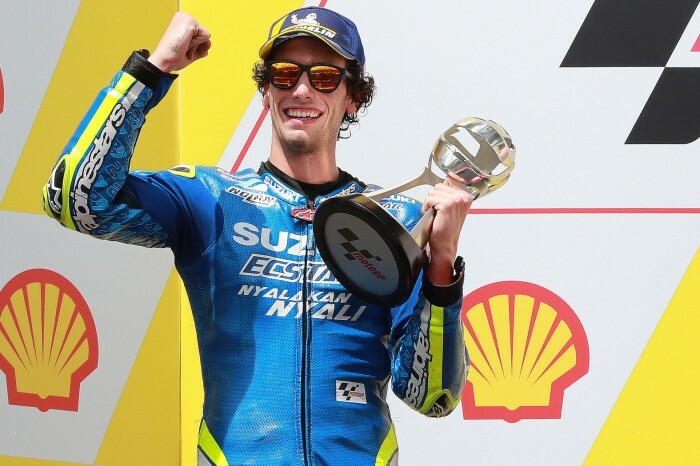 Rins’ podium now means that Suzuki have eight podiums on the year, evenly split between the Spaniard and his team-mate Andrea Iannone. Many have suggested that the GSX-RR is one of the best bikes on the grid. 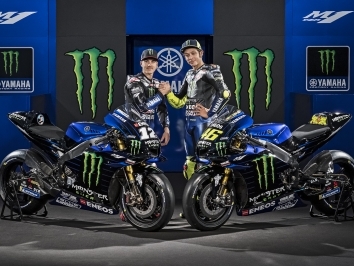 Rins admitted that the upgrades have made a big difference and that the ‎Hamamatsu factory already has more than half an eye on 2019. “They are doing a very good season,” he said. 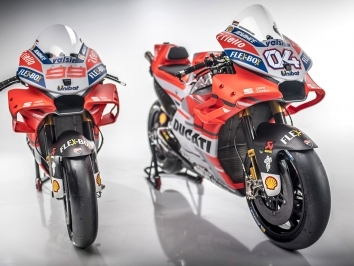 “They are already working towards next year, we are taking a lot of information and already our test rider [Sylvain] Guintoli is trying a new engine that looks very good.